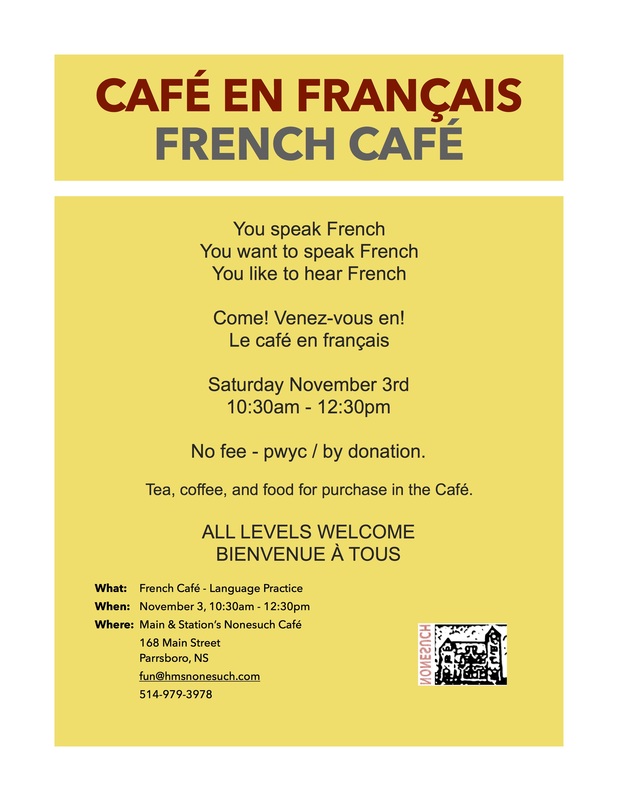 There will be a French Café on 3 November from 10:30am – 12:30pm. 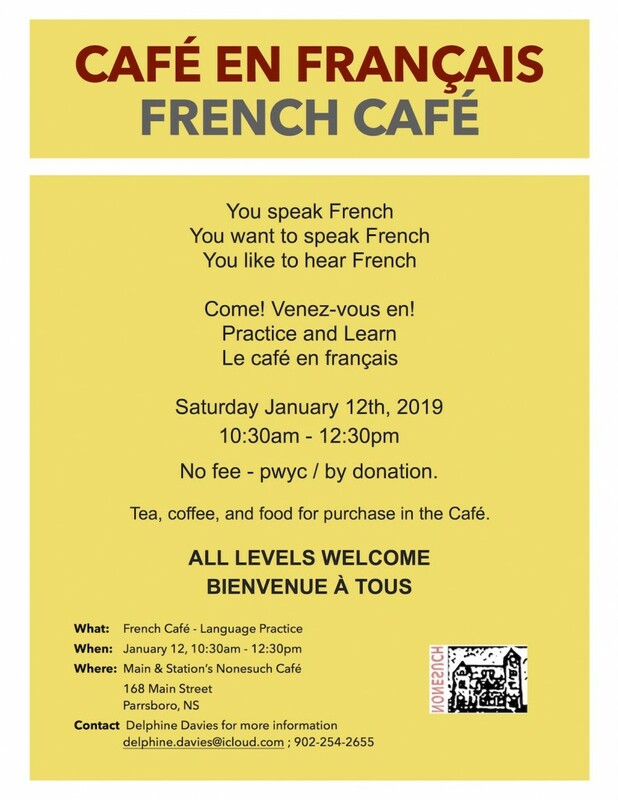 This is an uninstructed session which is open to both learners of French and French speakers. The purpose of these French Cafés is to get together in a social setting and speak and practice French together. This session will be held in Main & Station’s Nonesuch Café. This is a no fee / by donation event. Refreshments will be available for purchase in the café. Technology gives artists powerful tools to build a professional presence. But knowing which tools are best, and how to use them effectively, can be a challenge. This workshop will provide an overview of the top website builders, email marketing and newsletter services, and social networks (Facebook, Instagram, and Twitter) that can help you build your brand. You’ll get a look at these tools in action, and learn how you can use them in your own professional practice to enhance your online presence and boost your business. We’ll also take a look at search engines, social media advertising, and in-person sales technology like Square, as well as the most reputable sites to sell your work, whether you sell from your own website or not. At the end of this session you’ll see how the tools discussed fit together to help you work smarter, and how to reach your goals within a sensible schedule and well within the leanest budget. We still need a couple more folks registered to run this workshop.